Having despaired of creating something worthwhile with these letters, I decided to fuglify things out of pique, and somehow ended up with something that seems vaguely usable. It works well enough on e-readers, at least. Originally yet another Garalde, it's become a weird mix of Goudy and Dwiggins influence; I've been calling it Gouda. And here's a fuller specimen in PDF. 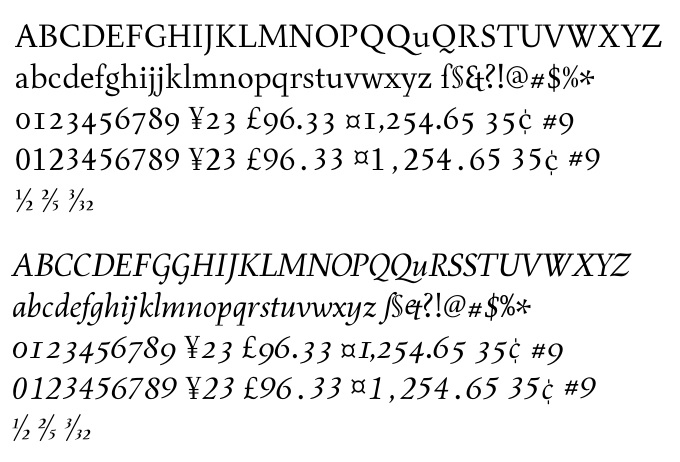 I think I prefer the second, alternate italic forms of /C/G and /S, even though they aren't analogous to their Roman counterparts.